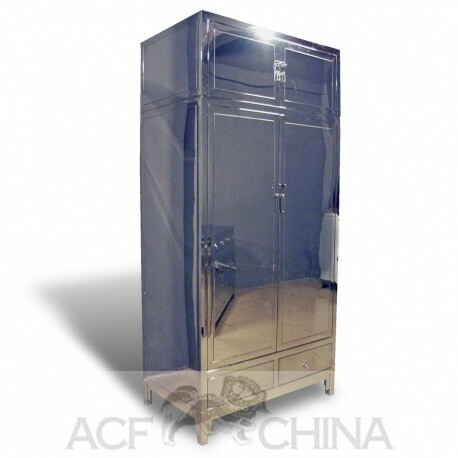 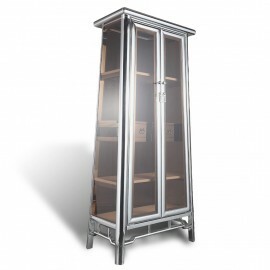 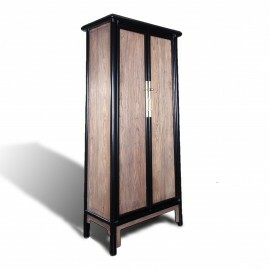 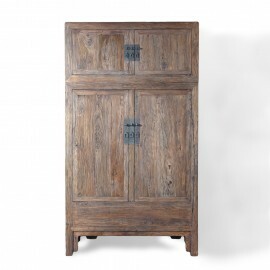 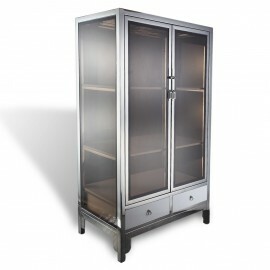 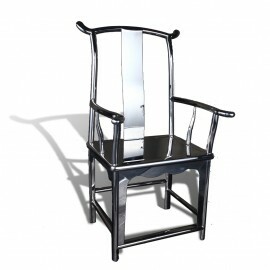 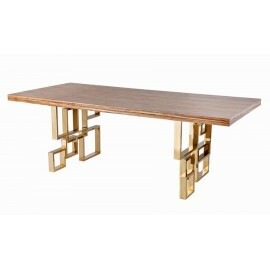 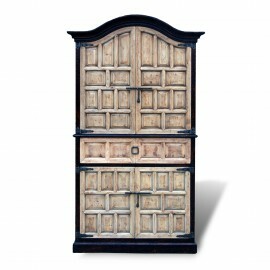 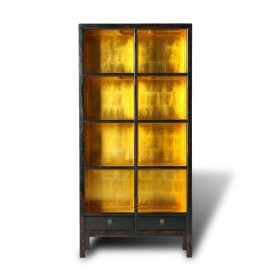 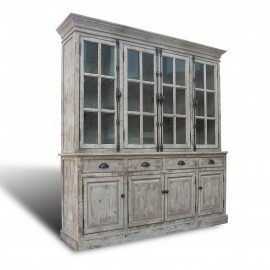 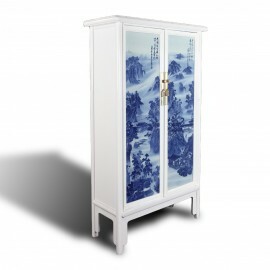 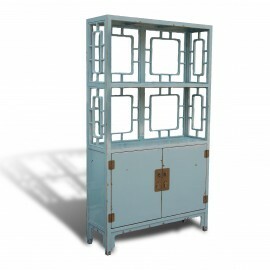 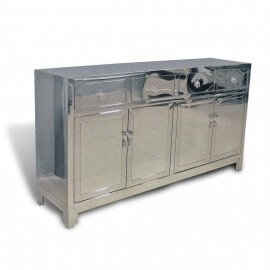 Hand worked stainless armoire is based on classical Chinese design. 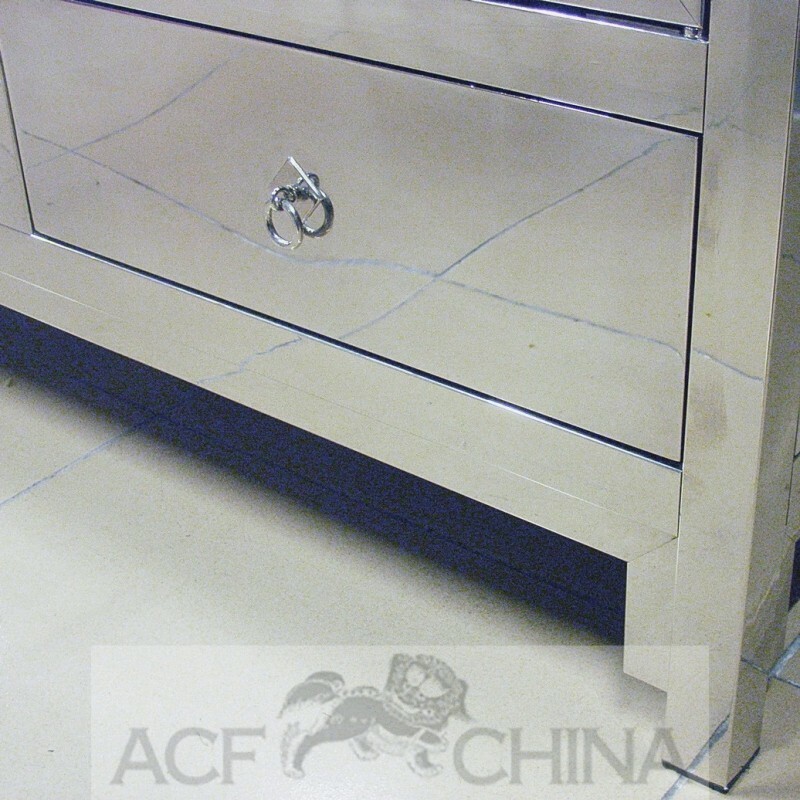 Matching stainless steel hardware. 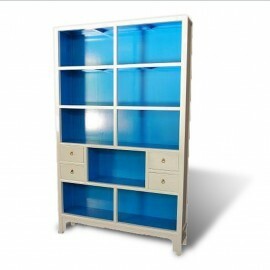 Top compartment detaches from base cabinet.